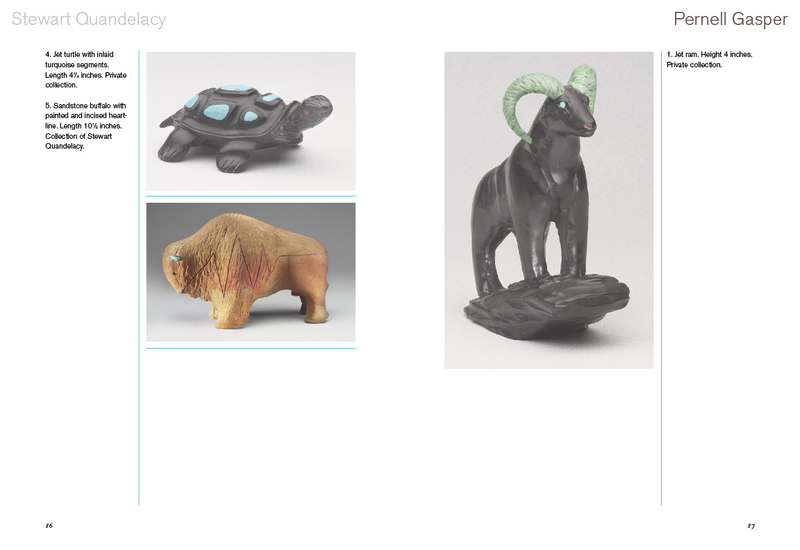 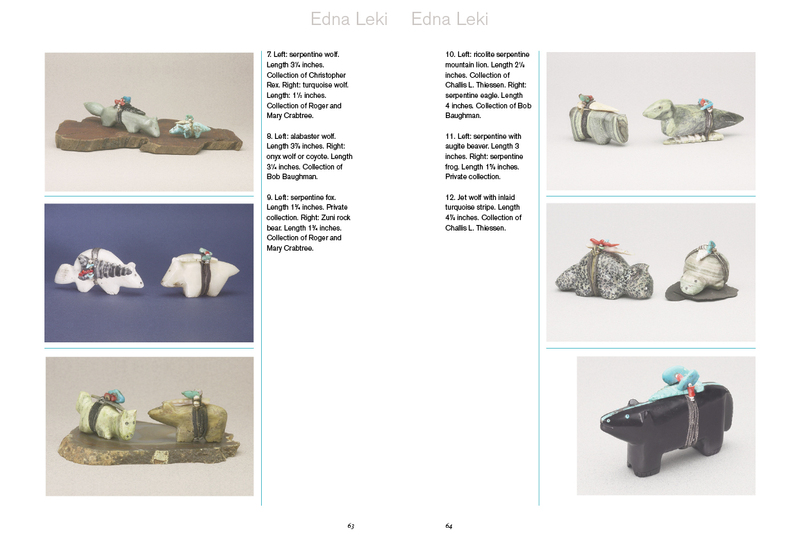 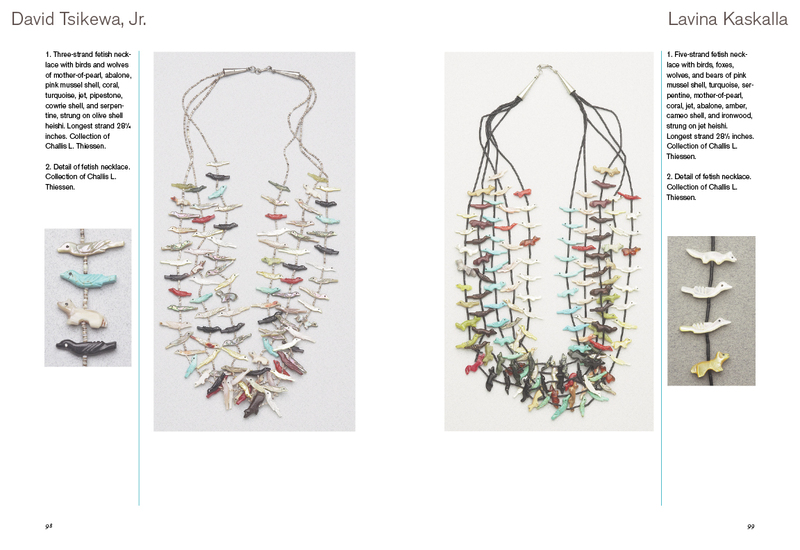 This catalog is a sequel to Zuni Fetish Carvers: The Mid-Century Masters. 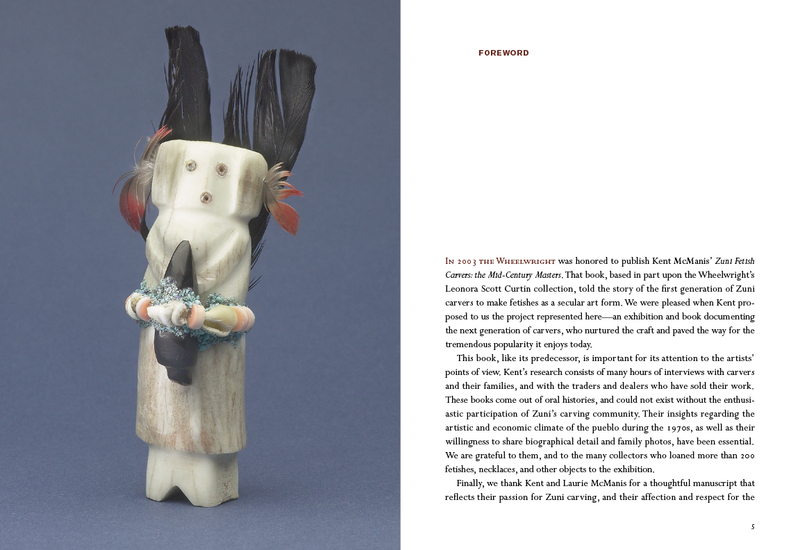 It features the work of the second generation of carvers at Zuni to make fetishes for a commercial market—artists who paved the way for the tremendous popularity enjoyed by this art form today. 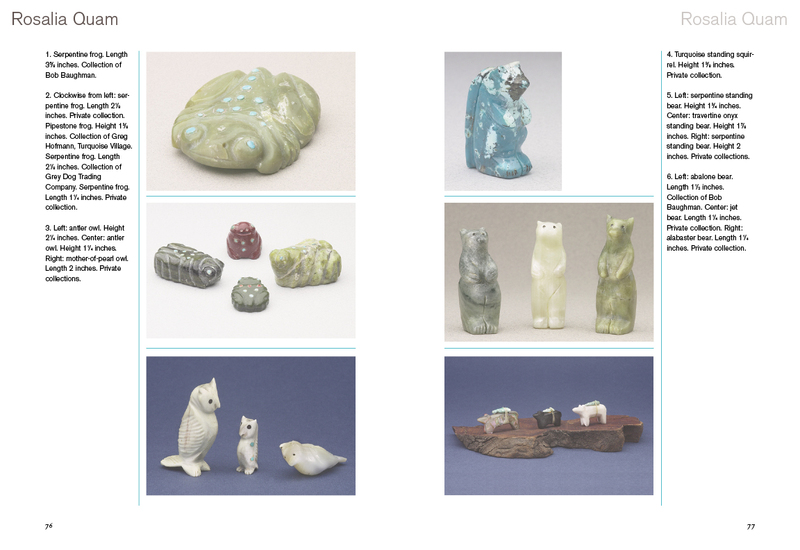 As with the first catalog, this book is based on extensive interviews not only of the carvers, but of the traders and dealers who have handled their work. 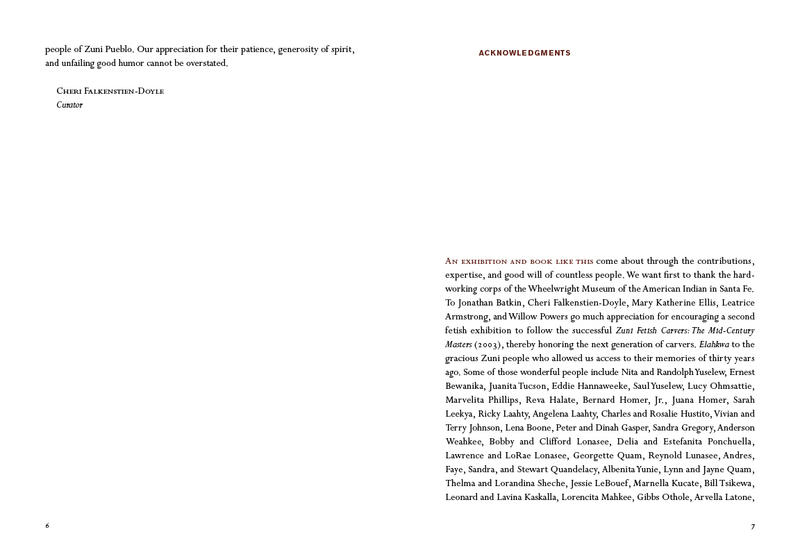 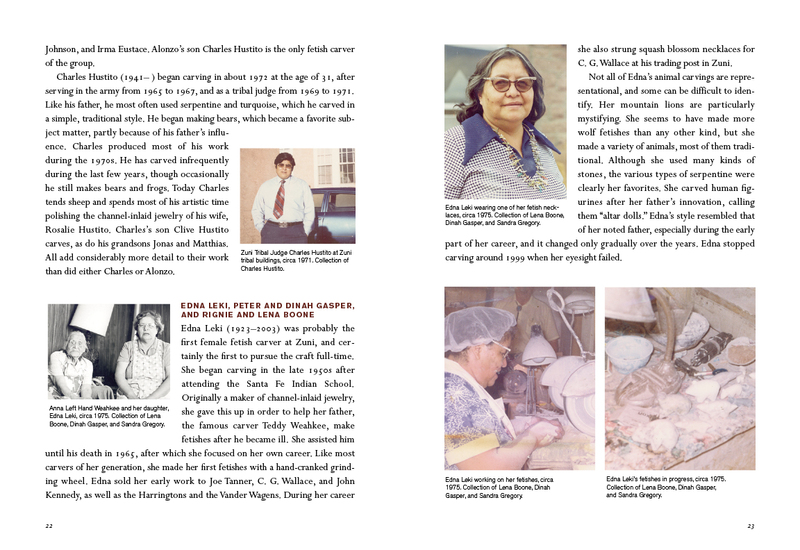 All of the carvers or their descendants shared information and family photos, which make this catalog personal and poignant. 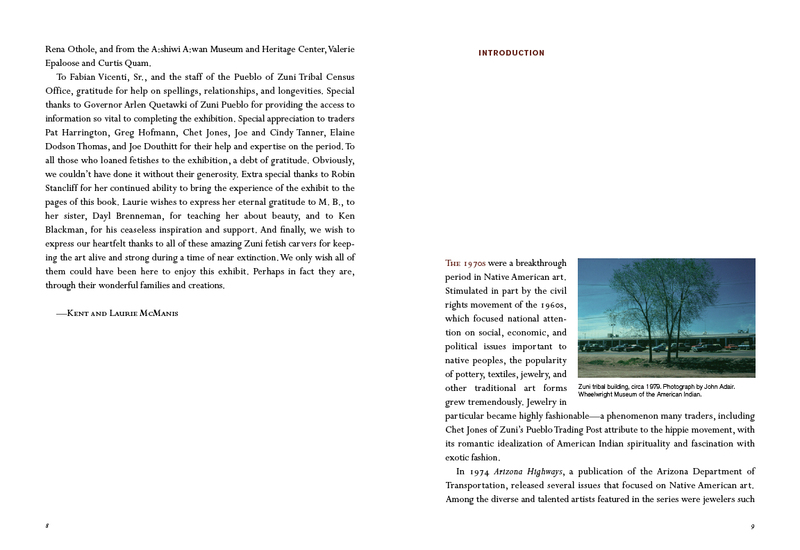 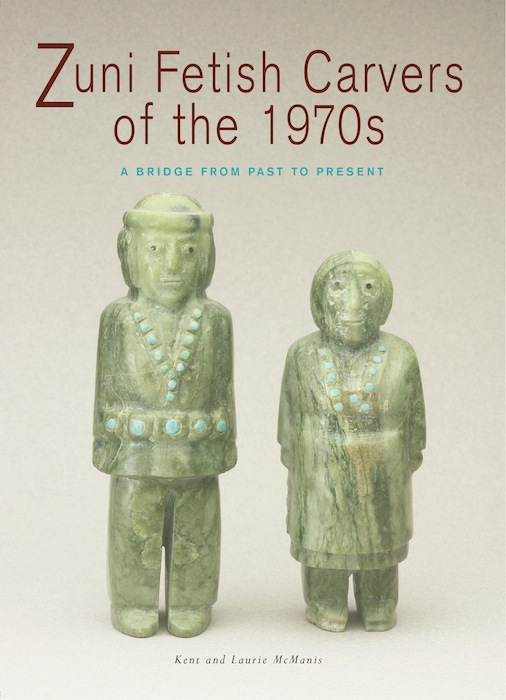 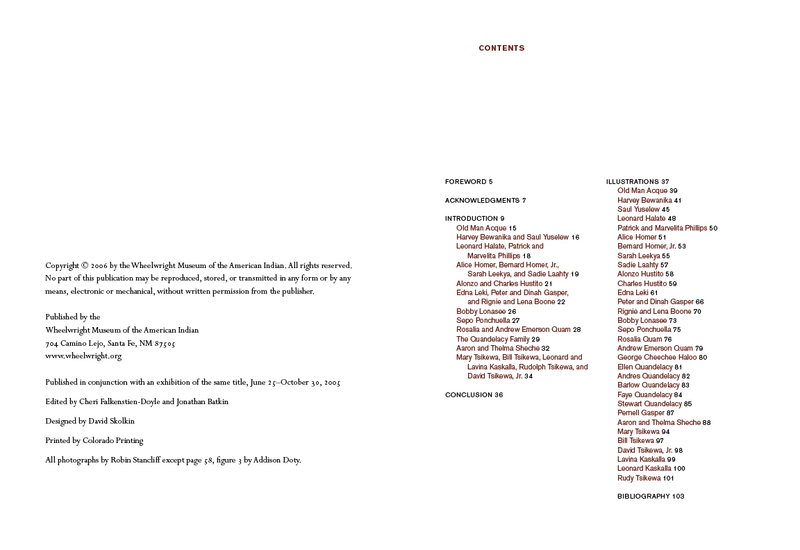 Both of the museum’s catalogs on fetishes are essential for any library on Native arts of the Southwest.